If Atlanta Motorsports Park answers the question, “Why buy a fast car that you can’t drive fast?”, then Taste of AMP hints at the greatness of having a membership. You provide the fast car and AMP provides the opportunity to enjoy its supreme engineering on our unique Formula 1 track designed by Herman Tilke. This 1/2 day program starts with track orientation with our professional driving instructor in our state-of-the art classroom, then your new-found knowledge transitions onto our circuit. 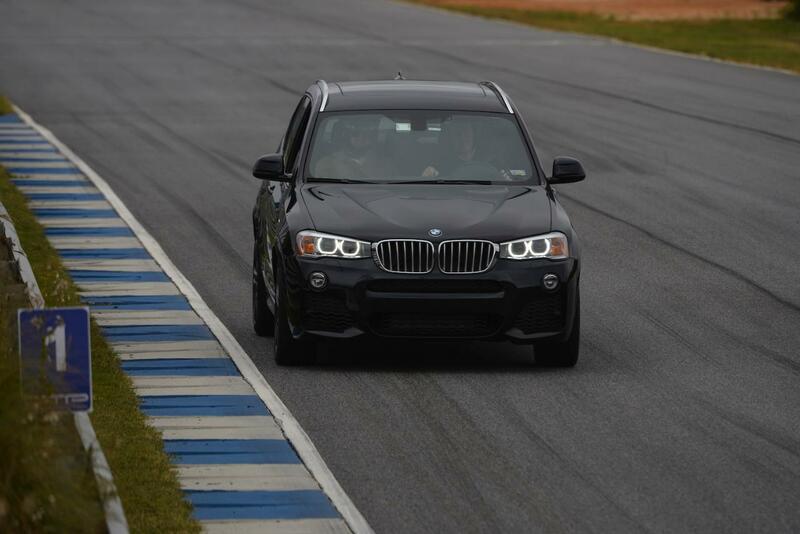 Driving on track, you will become familiar with AMP’s turns and cambers. Become a natural in AMP’s high octane environment. No police, no tickets, just you and your car.